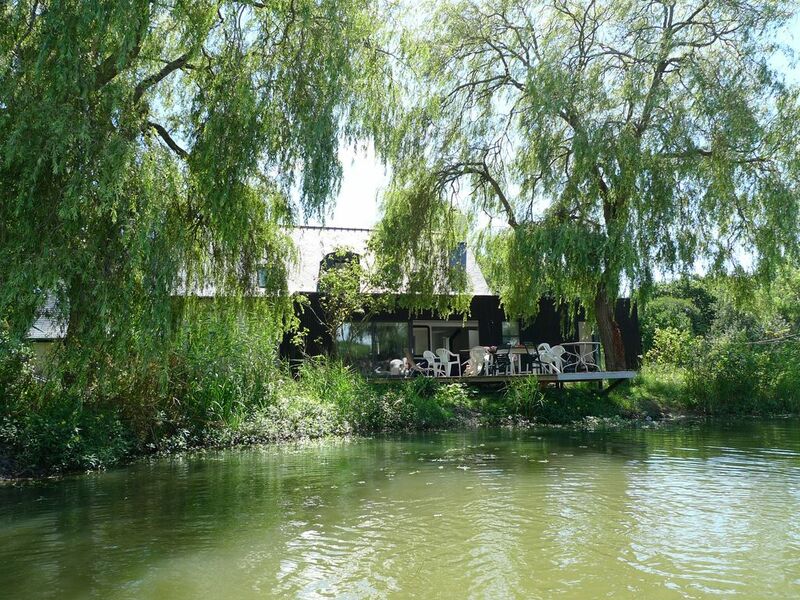 This idyllic holiday home offers the ideal getaway with family or friends; a cosy hideaway steeped in beautiful nature. Located in the middle of many wonderfull places. The house provide all the modern conveniences. Enjoy a magnificent mere, an a modern and elegant interiors: Split between two floors, the house has a fully-fitted kitchen, a living room, a dining room, 4 bedrooms and 3 bathrooms. The living room provide a really nice place for a rest with the indoor fireplace with a good book. You can practice fishing into the mere and practice many nautic activities at sea.